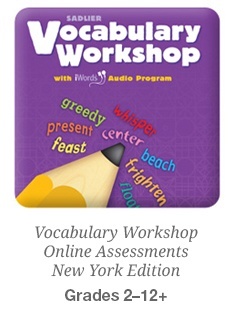 We want you to love our Online Assessments for New York as much as we do! Therefore, your trial will begin with a short walk-through of the Online Assessments with one of our consultants. This will ensure that you have the best possible experience. Your 30-day trial will start after your walk-through.